Rebecca started off her career at the age of 16, training at an industry renowned, Leicester salon. 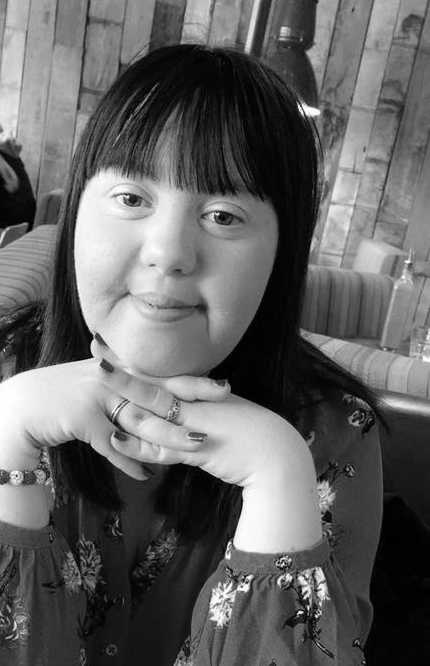 At the age of 21, Rebecca opened her first salon in Syston, with the idea that a salon should be completely inclusive and a relaxed place for everyone to be, for staff and clients alike. After 12 months, she relocated to our premises now. Rebecca Ann Hair & Beauty has now been open for nearly 6 years, through Rebecca's hard work and determination, to create a friendly, relaxed and professional salon. Rebecca runs the business solely by herself and has created 8 jobs for local ladies and gents. We truly believe in helping build stable careers for local people and families, to maintain a family environment and give people a happy future. Our staff have gone on to buy houses, have families, support their families and build fantastic careers within our walls. For that, Rebecca is forever grateful to have started Rebecca Ann Hair and Beauty. - Level 3 hair stylist with over 10 years experience. - Hair extension technician, with over 8 years experience. - Easilocks and Beauty Works hair extension technician. - Qualified makeup artist for special occasions and bridal parties. - Hair up styling for special occasions and weddings. Leanne is the epitome of all that we are. She is simply the best! Leanne has helped Rebecca in the salon, since the very first day of Rebecca Ann Hair. Leanne has worked hard to learn all the ins and outs of our salon and helps keep it running, and all of the team happy. She pops in to help us during her free time, we love it when she's in! Leanne is renowned with clients for giving the BEST scalp massages. Also, Leanne offers complimentary hand massages whilst you're waiting for your colour to develop. Heaven! oh, and did we mention? Leanne makes the tastiest cups of tea! Helping out within the salon, has given Leanne so much confidence and happiness. 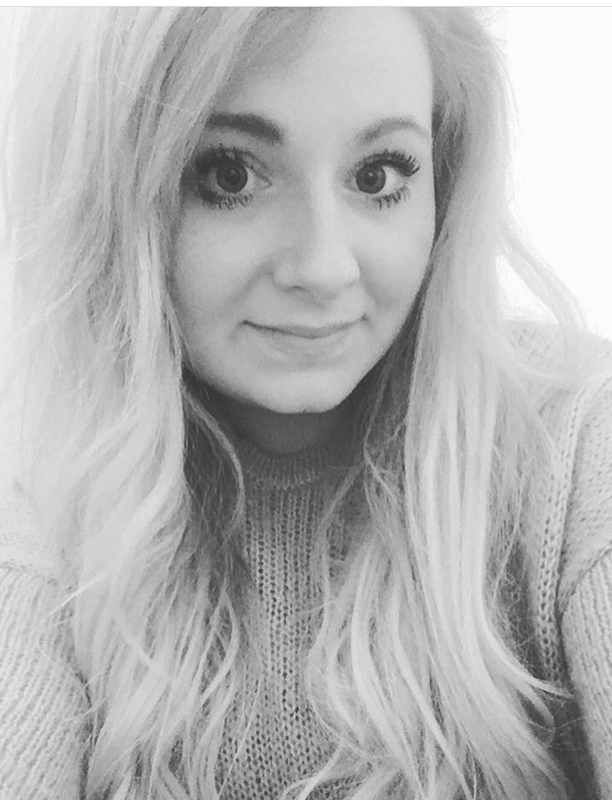 In turn, she has helped mould the salon and team in to the happiest and friendliest salon around! We love her more than anything! - Ability to make anyone smile! Lisa has been hairdressing since she was 15 years old. Training at top Leicester salons and working in the town centre. She started working with Rebecca Ann hair in 2014, when we opened the doors to our second salon. Lisa has a very large and loyal client base and is a very popular stylist. Her client service is outstanding. Lisa is an absolute asset to our team whom we all love dearly. - Level 3 hair stylist with over 30 years experience. - Furthered her colour training with us and is a Wella colour expert. - Traditional and modern styling including perms, creative colour and styling. - Worked with many top brands who have shaped her in to the fantastic stylist she is today! Gemma is a mum of two who has a heart of gold. She has been with us for a year now and bhas quickly become a very strong member of the team! Gemma also started her career at the age of 16, working locally for her entire career. We are thrilled to have her with us, and clients are simply wowed by her professionalism and kindness. - Level 3 qualified stylist. - Traditional and modern hairdressing. Jess started her career also at the age of 16, training at Bliss in Loughborough. 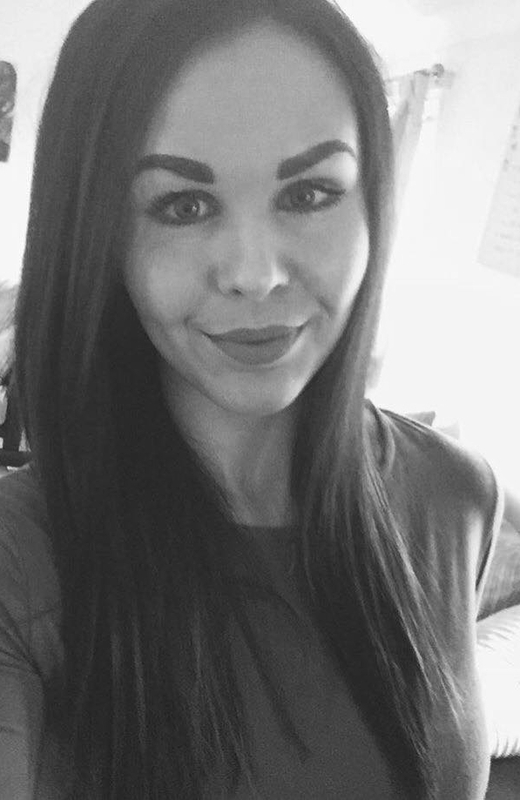 Jess started working with us at Rebecca Ann in 2014, and has become part of the family. She has worked with Wella for her entire career and loves nothing more than getting creative with colour! Jess is very attentative to her clients needs and delivers great customer care. - Level 2 qualified stylist. - Hair up for special occasions and weddings. Callie is a talented and passionate therapist and delivers outstanding beauty and spa treatments. She specialises in Skin Care, and is a Dermalogica Skin Expert. Her other loves are individual eyelash extensions and creative manicures - especially if they involve glitter! Callie has a beautiful little boy, and is a wonderful Mother. She loves the balance of work and home life, enabling her to be creative in the job she loves whilst being a parent alongside her husband. Callie joined us at the start of 2017 and is an integral part of our team! She forever has us laughing and is so good at her work. You'll love her just as much as we do. - level 3 qualified beauty therapist. - Spa Find treatment trained. - Advanced skin care specialist. - Makeup artist, specialising in bridal makeup. - Created a bespoke treatment withing the salon: Twinkle Toes! check it out on our price list! Matthew is a little treasure! He's a fantastic help to all the team during our busy Saturday's. He makes delicious complimentary drinks, shampoos our clients hair and keeps the salon looking lovely and clean. Matthew hopes to go on to be a lighting technician in theaters. He has real passion for everything technical and gadget based! Having a job with us, is giving him much needed work experience and is confidence gaining. We really really appreciate all that you do Matthew! You Rock!